Plugin based media collection manager. 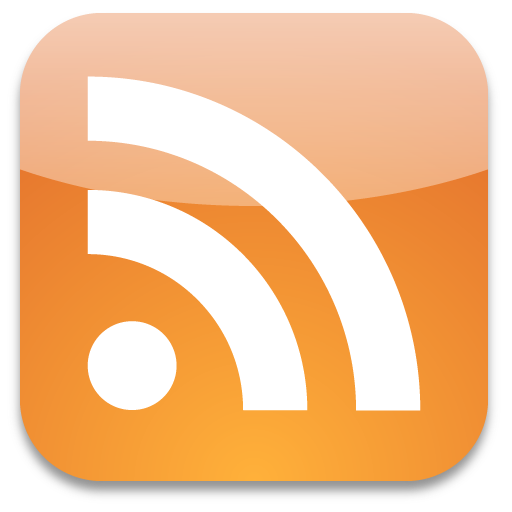 RSS feeds or no RSS feeds… Not now ! Now SB and CP use the recent additions RSS feeds of the providers. THis is done to minimise the requests on the providers. I would love to do this too, its easy to get the rss feed for the newznab provider but how should be know what was returned in the RSS feed. How to get the MediaType (maybe thru the categorie BUT that must be set)? How to get the Corresponding Element? sure parsing but what part should implement that parsing ? The MediaTypeManager / the current Provider / the core ? The providers should create some generic obj for each RSS entry then give all of them to each MediaTypeManager each one picks what he thinks what he can identify as a wanted & downloadable Element and return a list of Elements. No generic RSS feed for now as it turns out the RSS feed for newznab needs the user id and the api key and at this point i don’t collect / ask the user to provide the user id. Which means i can’t make a RSS request, this seams like a “bug” in newznab. This entry was posted in dev on May 28, 2013 by lad1337.